Capital A Partners, the USA and Nordic-based venture capital firm specializing in B2B technology, is launching a $60m new fund. The initial close for the fund is planned to be held during the first half of 2018. 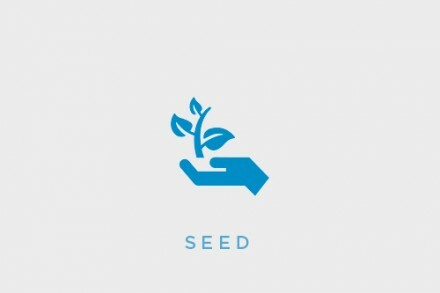 The fund focuses on early stage companies primarily from the Nordic Region. The areas of focus will be sectors including Internet of Things, mobility, and human-computer interaction, as well as the nanotechnology, advanced materials, and security layer technologies that enable them. 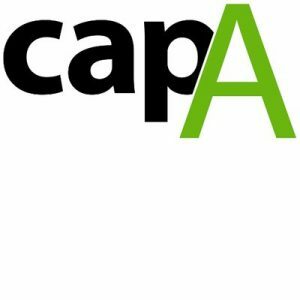 CAP A, already strategic partners with Ericsson Garage, the Nordic Innovation House-New York, and other parties, has recently received early commitments from California-based Universal Electronics Inc., a leader in control device and IoT technologies, and other strategic investors to become part of the new fund. It follows a €15m fund, Butterfly Venture Fund III, which was launched in partnership with Butterfly Ventures, a Finland-based Nordic seed investor, and an earlier successful pilot fund, CAP A Fund I, consisting of 18 investments across the Nordics and USA. The firm, based between New York and the Nordics, is led by managing partners and co-founders Tanya Marvin-Horowitz and David Mendez.